April is here, so it’s time to whip out the calendar and see how many April birthday gifts you’ll need to shop for this month. 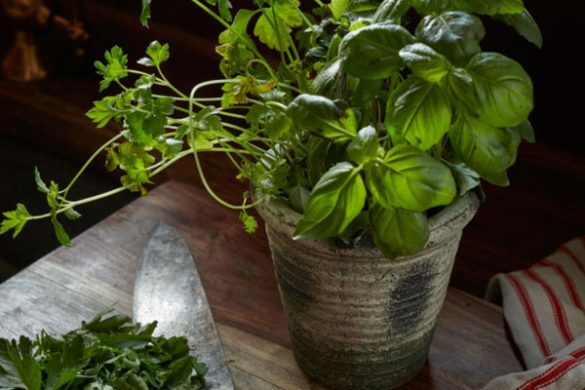 April is the month of spring showers, blooming flowers, warm rays of sunshine and green everywhere. 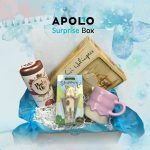 If you have a friend or family member who is born in April, show them how much you care and give them a gift that goes along with their birthday month. 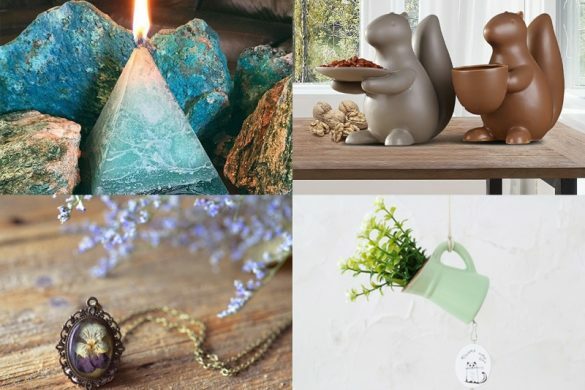 Whether you’re looking for a gift that matches their zodiac sign or a gift that ties into April, we’ve got them all! Keep on reading to see what fun and unique April birthday gifts we have for him and for her! If your guy is all about the cosmos and religiously checks his horscope, then give him a gift that will show off his Astro style. Our Zodiac leather bracelet showcases a glowing Aries or Taurus symbol, polished beads and braided leather straps. 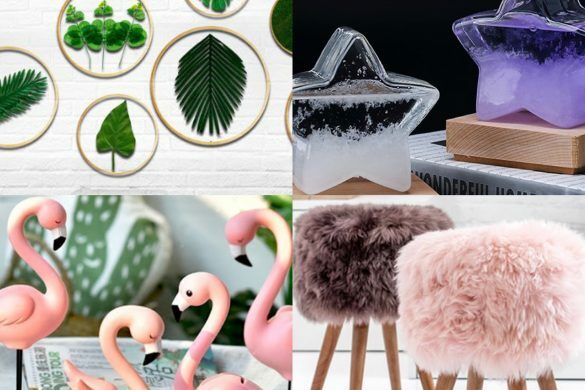 It’s cool, rustic and a unique gift for him or for her! If you’re guy doesn’t like the fact that he’s born during a girly season, give him a gift that will remind him how cool he is. This sturdy, vintage-style Skull & Bullet opener is one of our toughest April birthday gifts. 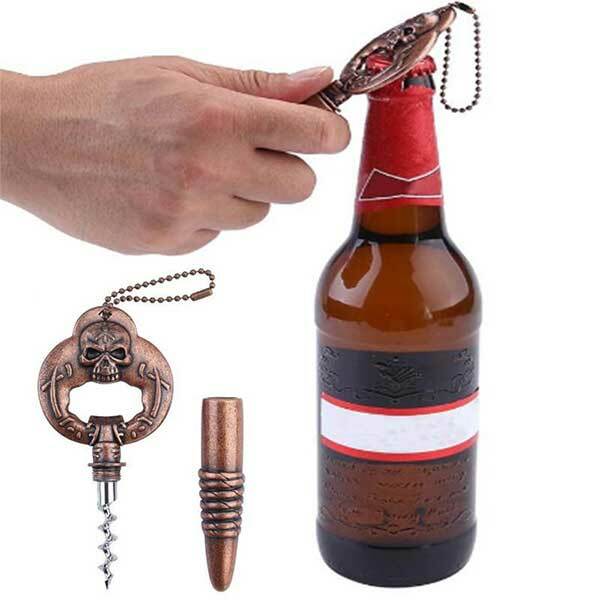 Pop open a cold one or pull off the bullet casing to use the corkscrew. It’s a home bar addition that shows others how BA he is in a discreet way. If you want to get your man a brand new gift that they can’t find any more, then give him one of our new April picks! 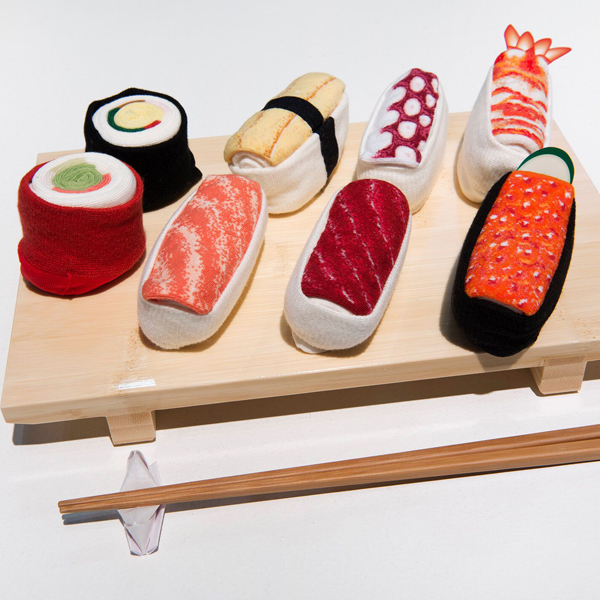 These Sushi Socks are fun and quirky novelty socks that any sushi-lover will appreciate. They look like sushi when rolled up and unroll into soft, colorful crew socks. Whether he knows it or not, every guy needs at least one pair of ridiculous socks. 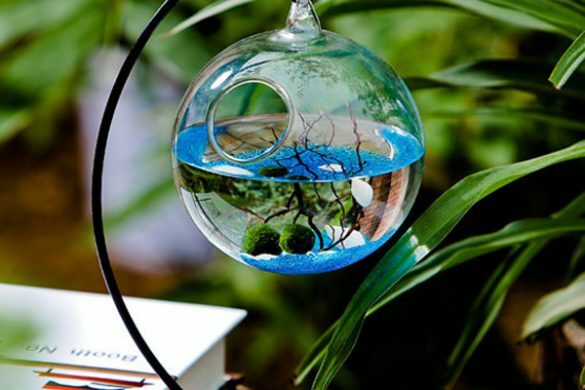 So add this eccentric gift along with his other April birthday gifts and be the best friend ever. 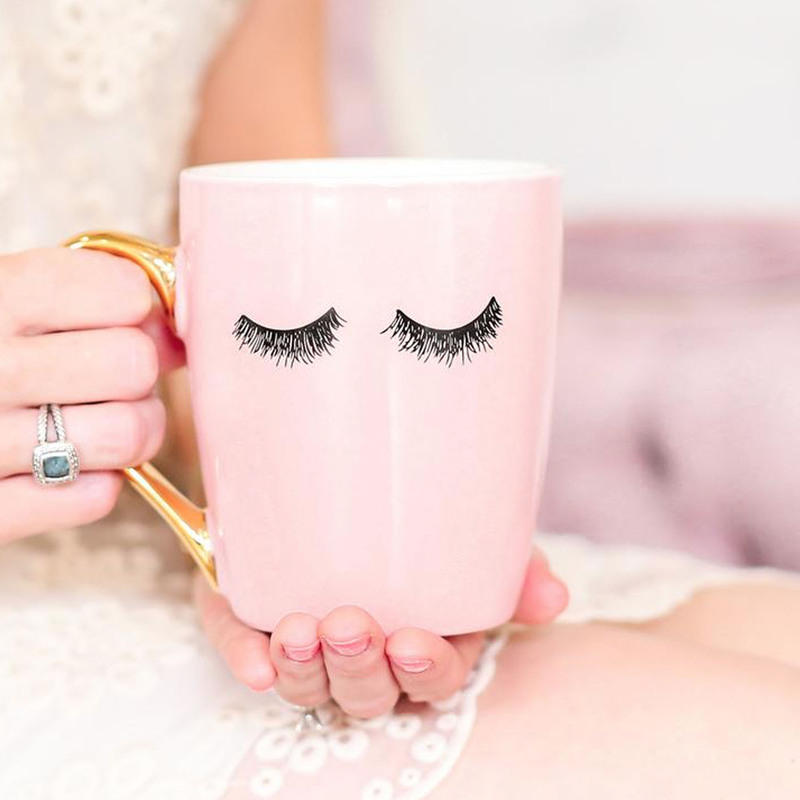 If you want to give your girl a new and unique gift that isn’t sold in chain stores, then checkout our Eyelashes Coffee Mug. 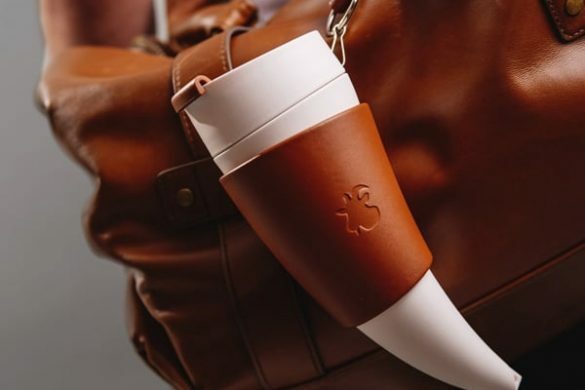 This feminine coffee mug is chic and stylish. Your lady will love it and look extra cute sipping her favorite hot beverage out of this adorable mug. With its full, hand-drawn eyelashes your girl can drink coffee and flirt at the same time! Is your girl a a proud Aries or Taurus? 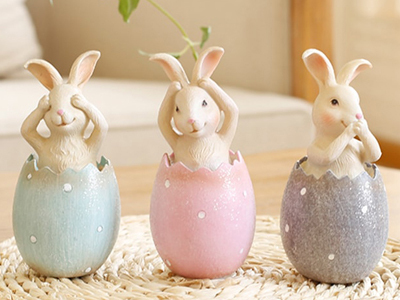 Then surprise her with a handcrafted astrology pots that showcases her oh-so-cute cartoon zodiac character. 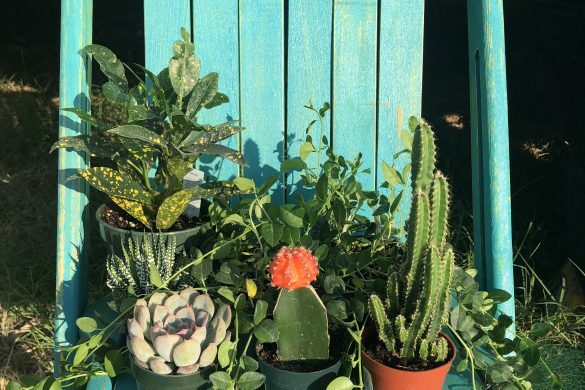 Plant a succulent or batch of fresh flowers in this sweet pot to complete her present. 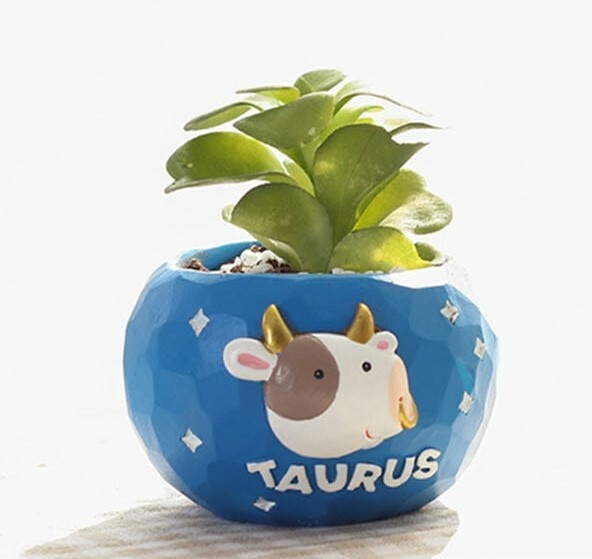 It’s a fun desktop planter that she can enjoy all year long! Daisy is the flower of April so give your chick a gift that shows others she’s in tune with her birth month. This Daisy Pearl Earring Set is inspired by nature and is a chic and exquisite accessory. They bring a touch of romance, sunshine and sweetness to any outfit and can go from day to night. If your girl loves flowers and jewelry, then this is the gift for her. According to history and the Romans, April is known as the month of Aphrodite. Aphrodite is the goddess of love and beauty who emerged from the sea and was carried on a giant seashell. So give your girl April birthday gifts that will remind her of the beautiful sea goddess she is! 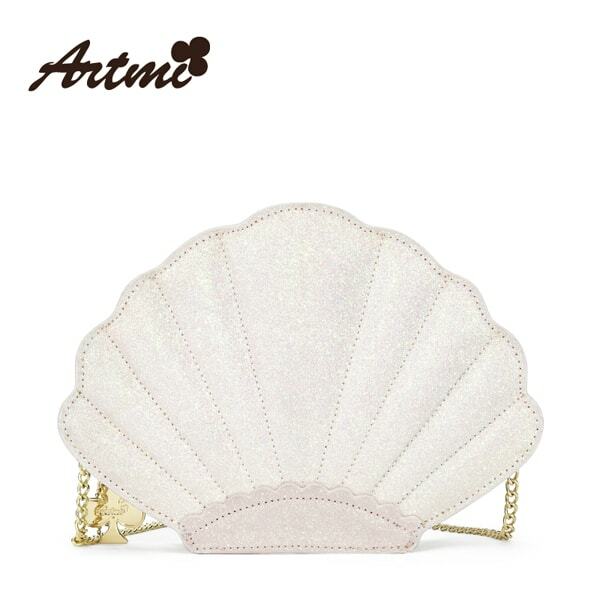 Our Sea Shell Faux Leather Purse is glamorous and unique. With this bag she’ll always stand out in the crowd and catch other’s interest. People born in April are known for their determination and tenacity. So help your April lady channel her resolute spirit to complete goals and write down memories of her accomplishments. 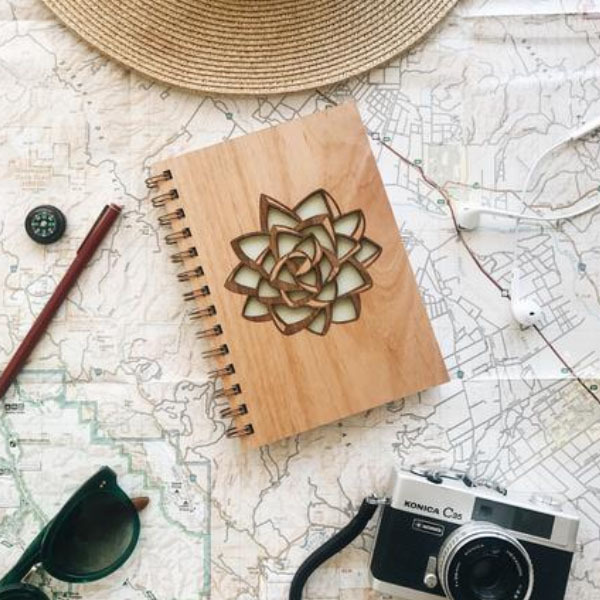 Our eye-catching engraved wooden journal brings thoughts and visions to life. It’s a thoughtful and productive gift for people who love to get ish done! 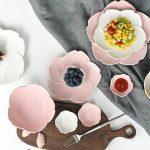 Looking for more fun April birthday gifts for him and her? 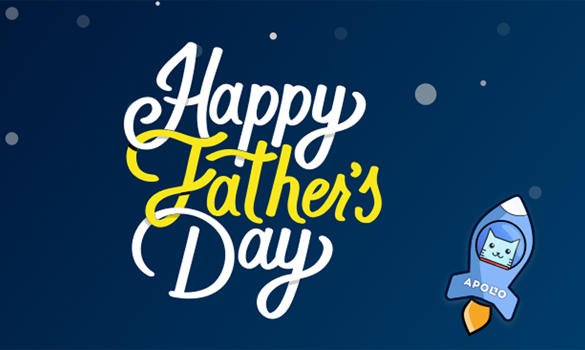 Click here to see our Best Sellers!